Landscapes and More offers custom landscaping services for residential and commercial locations. From our talented designers to our efficient crews, we provide outstanding service and professionalism every step of the way. 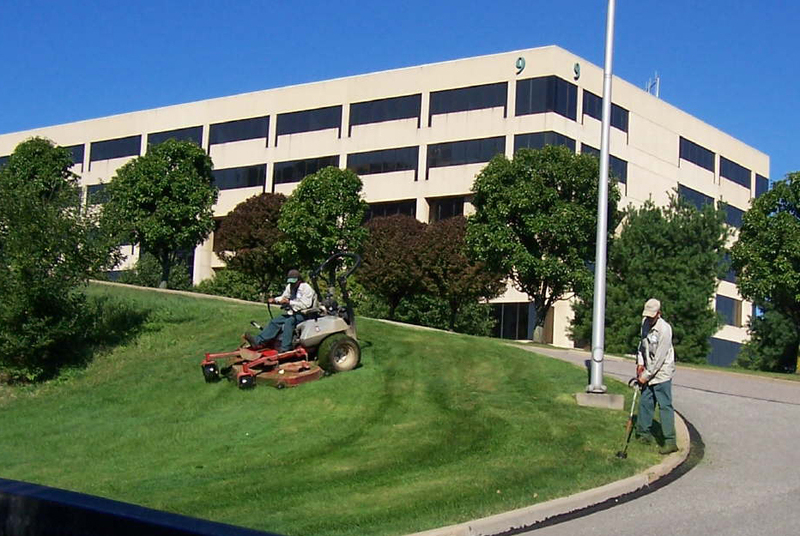 We offer commercial landscaping services for businesses of all shapes and sizes. From entrance sign areas to football fields, we can help your property shine. From flower bed design to retaining wall construction, we offer a wide array of residential landscaping services that will enhance your home's natural aesthetic. Landscapes and More’s designers will work with you to develop a landscape design that will bring your home or business to life. We let our work speak for itself. Browse though images of previous landscaping projects in our online gallery. Copyright © 2019 Landscapes & More. All Rights Reserved.